I am a teacher and enjoy running and riding my ElliptiGO. 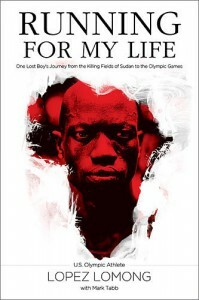 A wonderful story of survival with Lopez Lomong's journey from war torn Sudan, to a being a lost boy in a refuge camp in Kenya, to journeying to the United States where he becomes a high school runner and eventually a two-time Olympian for the USA. What a life! I would certainly like to do what Finn did! 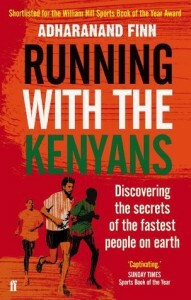 He journeys to Kenya's Rift Valley to live and train with the Kenyans to see if it would improve his running and to shine a light into the world of the Kenyan distance runners and their hopes and dreams. This was the most unexpectedly wonderful book that I read this year and it has stuck with me more-so than other books. Reading about world class marathoner Kim Jones' life and triumphs over the many adversities placed in her pathway from her childhood to her retirement from competitive running. The details read like fiction at first, but she deals with life's challenges from a humane and understanding perspective. John Tarrant was the ultimate running bandit: a man who obsessively loved to run, yet was denied the opportunity to officially participate in the sport he loved so much. 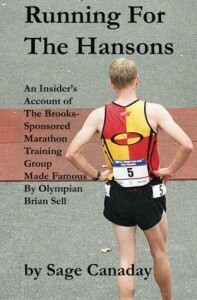 So he ran unofficially without a race number and the media soon dubbed him "The Ghost Runner." He was good too, Good enough to win major races and to be a man with dreams of participating in the Olympic Games. 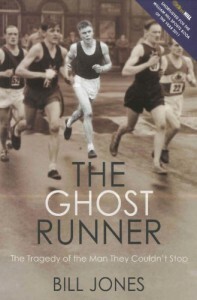 I didn't know anything about this book The Ghost Runner by Bill Jones and had never heard of John Tarrant before buying the Kindle Versionof the recently released book. I am not sure many people, particularly here in America, have ever heard about this amazing runner, and there is a reason for that. 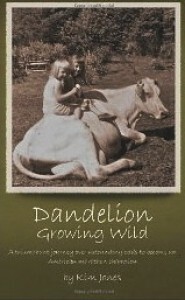 I enjoyed the book and found it an interesting read. The organization of chapters kept it humming along. It wasn't strictly a linear journal as it bounced along to other topics to keep a flow going. 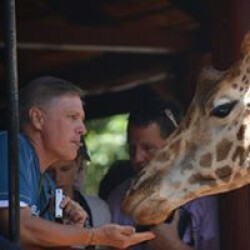 Athletes like Brian Sell and Desiree Davila are highlighted. You get a good feel for what it would be like to train full-time while trying to work and progress as a runner. It doesn't sound easy!